Wow, very good. Only prices are high. I don't use money cheats in my game, so I should wait till I can use your wonderful bed frames and matrasses. Thank you anyway for your great job! Considering the most expensive bed with the max stats like this bed has is 12000, this is cheap, but everyone to there own. I like to keep my prices relatively realistic for playability, it is something that I look for in cc. I don't personally like everything to be in reach immediately. Can I keep the normal beds in game when I use the new ones or should take them out? Thanks a lot for this! They are wonderful. But I gotta remark that sims can't woohoo in them since the Get to work expansion came out. The action doesn't even show in their queue. It works with the base game beds though. I am not sure what the issue is as i got it tested and the woohoo action seems fine. I will have to look into it. Are you using both my frame and mattress? 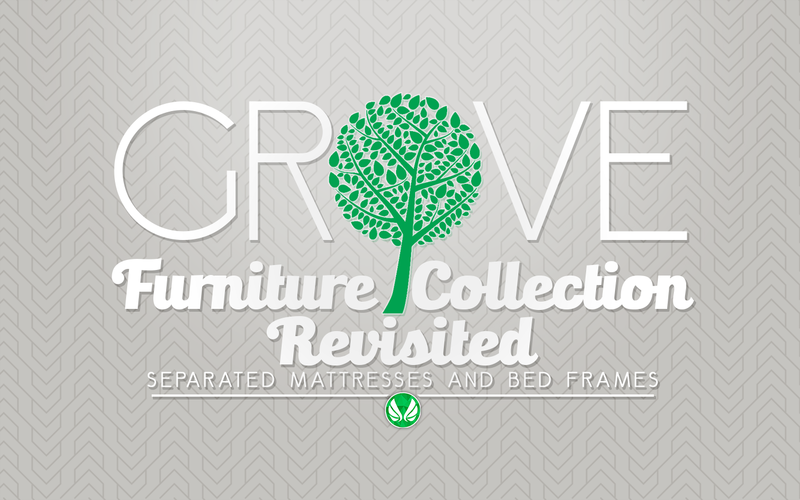 or are you mixing with other mattress/frame recolours? Hi! Thanks for answering so fast. I've tried several combinations, as I have frames and matresses from other authors. I've seen that my problem lies in this bedframe, cause I've tried your matresses in other frames and the action shows up, but as soon as I try again with your bed frame+your matresses the action doesn't even show up in the queue. But maybe it's just a problem of mine. It will be such a shame, cause I really love this collection! I will have to see about updating, even if this is an isolated issue since I have no clue what is causing it. Question, do you use any woohoo mods in your game? I don't have any issues with the bed in my game, but I don't have any of those sorts of mods installed. If you could let me know, it would help me narrow down the issue. I have no woohoo mods. The mods I keep are only the ones that have been updated for GTW. I've checked and the ones that are far related are the censor remover by LumiaLover, the teen and YA romance mod by Shimrod and a pregnancy mod by scumbumbo. No bed related mods. And all my other frames work, that's what I find as the strangest thing here. Sorry I can't help more. Hi! I have just tried (couldn't do t before) and I found the problem. It conflicts with "Lumialover_CensorRemover". Taking it out of the folder solved the problem, at least for me. So if anyone else has the problem of their sims not having woohoo in this bed, this is the solution. Thanks again peacemaker for this wonderful furniture! They're the best! Your statement about my mattress object is incorrect and I hope you will correct your mistake. It's sort of a perfectionist thing I guess...but something you should be aware of. I will remove comment since it is outdated. However, at the time this post was originally made, the walking through the bed with a footprint free bedframe was indeed and issue that i experienced in my game with your original version which had a 2x2 footprint. I would test your new version, however it appears the dropbox link on the s4s forums does not currently work. Sorry for any miscommunication, as this post is quite old, but only recently updated. I finally gave up trying to enjoy Sims 4 with no CC, and I'm so glad I did. Your sets are amazing. I truly have to give you credit here. I love that all of your content works, has the small pictures of the item recolors in the popup menu in build/buy mode, looks like EA game pictures in build/buy mode (no wonky pictures) , and even has your personal emblem in the corner so I know who it belongs to. You have done an outstanding job, and have given EA a run for their money. ThankyouThankyou! Keep up the excellent work. I haven't played the sims in a long time (life gets in the way), and I wanted to thank you for updating this! It works great and, as all of your sets, looks awesome. They make my sims home have that mid-century look I like so much. Keep up with the good work! I'm really looking forward to your next one!! I downloaded a bunch of your cc but none of it works :( i put it in my mod folder and open my game but it says theres no cc and when i go in build mode to check theres nothing does anyone know what the problem might be? Did you extract the archives to get the package files out? If you have extracted the package files try checking my "installing content" section at the top of my blog for tips to installing content. Will you be updating these so the mattresses can be used with the new Pets update? I'm dying without them! Sorry but i don't, i publish to twitter myself.